Sorry this event has now expired. But please check out other great events from the best of Derby. With four days full of family friendly events, Haddon Hall, one of England’s most elegant and timeless stately homes, is the ideal place to spend the Easter weekend. Situated in the heart of the Peak District, Haddon Hall will play host to age-old archery in the chapel fields, Easter egg hunting, painting and music in the Banqueting Hall. The Easter Bunny will be around and about the house and gardens throughout the weekend, interacting with visitors. Children, who go free at Haddon Hall, will also be able to have their hands painted with Easter characters along with many other children’s activities to keep them entertained, including archery, which is fun for all ages. On Sunday 21st, Richard Haslam will be playing classic guitar in the Banqueting Hall, with a programme spanning early music from the renaissance/baroque era, Spanish guitar classics and an arrangement of popular songs. 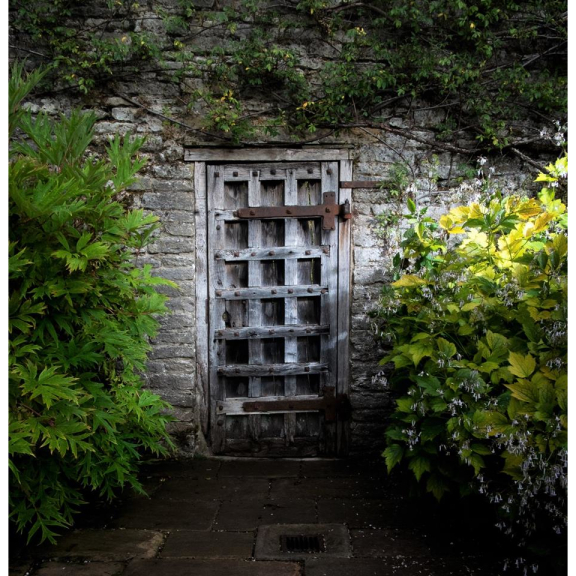 On top of this activity, visitors to Haddon Hall can enjoy brunch, lunch and delicious afternoon teas in the restaurant, which serves a fantastic children’s menu.